Coming To America 2?! Say It Aint So !! 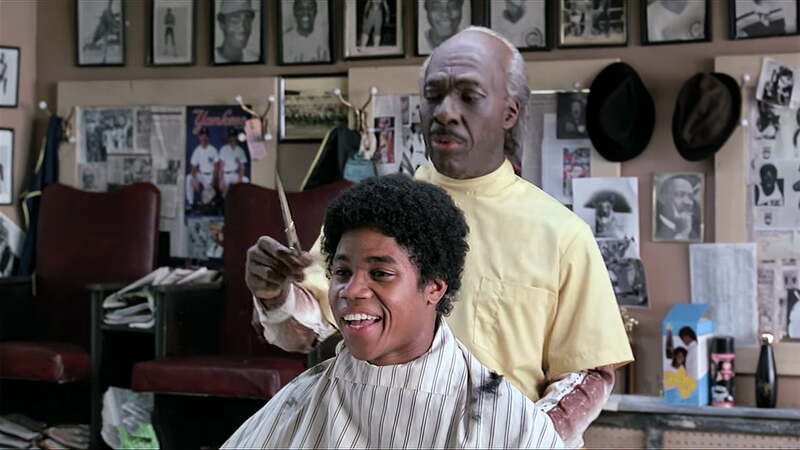 So "Coming To America" is my FAVORITIST (yes i know that isnt a word but its my word) of all time and I mean Im one of those ones who laugh EVERY TIME its on. This movie was one of a kind with future big screen stars such as Samuel L Jackson..Cuba Gooding Jr & many more appearing in the film. Not to be outdone by Eddie & Arsenio themselves this movie had everything you could want from a comedy. Well as of earlier this week it has been CONFIRMED that Eddie returns to Zamunda in a not-so-anticipated sequel. Do we really need this ? Who will be the cast to put this movie any higher then the 1st one ? Is McDowells still in business ?? Is the Soul Glo-ing ? Find out next time on Dragonball Z! !